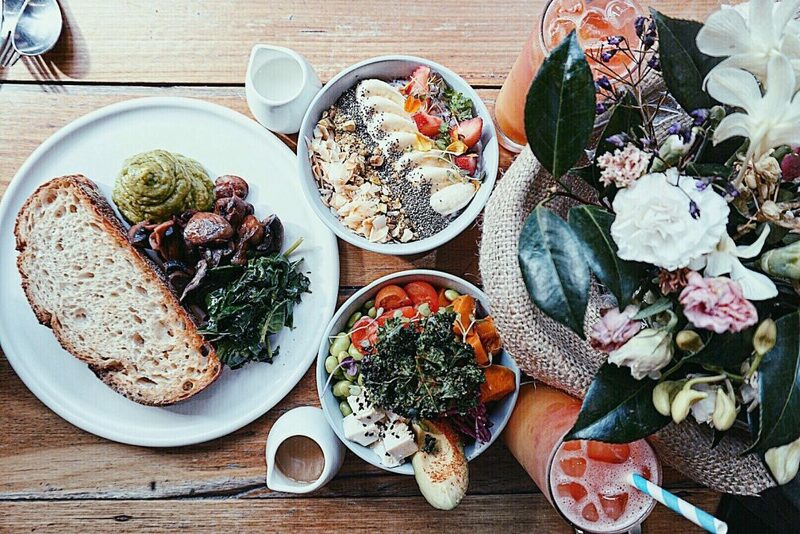 All food and drinks are creative, delicious and more than instagram suitable A must: Smoothie bowl and vegan Shakshuka. When I heard that there was a café named after one of my favourite books, I had to come to visit. I’m glad we did. It was a cold winter day, but as soon as we came in, it was all forgotten. The breakfast was delicious and the coffee an art. Absolute recommendation. Fantastic cafe with special food. Hats off to the cook and the founder. The ice-cold latte and the blue bowl enchanted me. I’m already looking forward to our next visit. The perfect café to sit together with friends on a sunny day. There’s something for everyone on the menu. 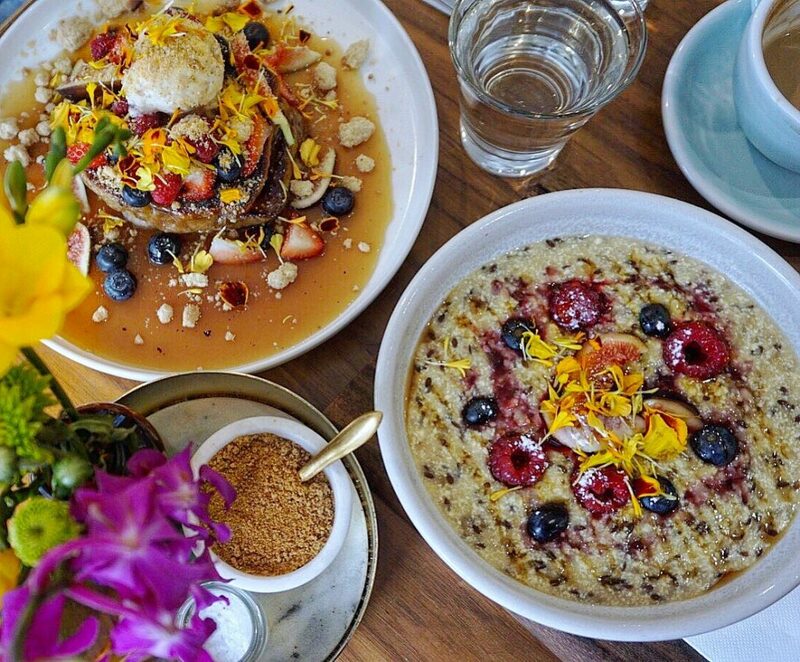 Pancakes and porridge. My favorites. Dundas and Faussett in Albert Park is one of my favourite cafés in Melbourne. The avocado bread enchanted me and sweetened my morning. Outdoor seating completes the location. And all-day breakfast, I mean, this is a dream, right? A wonderful cafe in the green suburb of Camberwell. Fresh coffee from some of the best roasters in town. In addition to this focus, the passion for healthy food has been found here. Acai Bowl with peanut butter, my absolute Fav breakfast. What I love most about Melbourne? 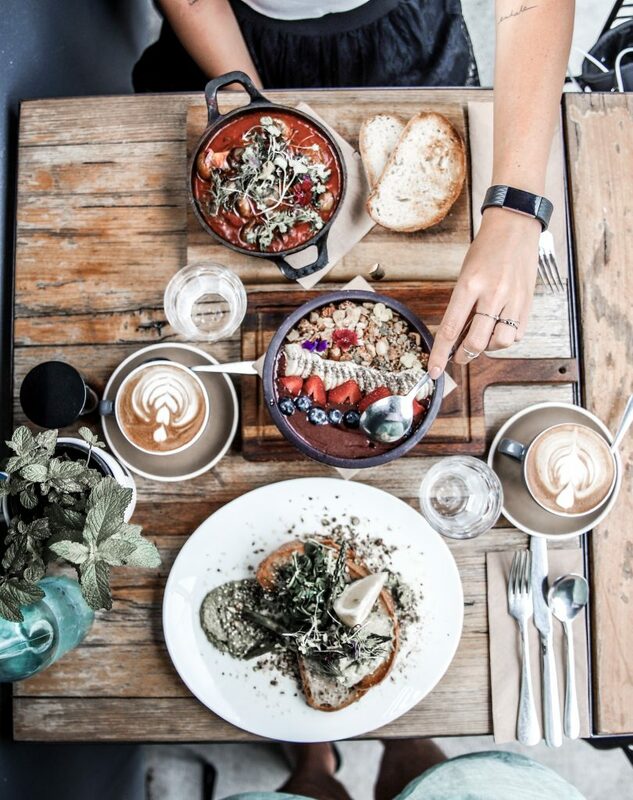 In an incredible number of cafés and restaurants you can feel the passion for food. I am very happy to try out many more wonderful places to share with you.